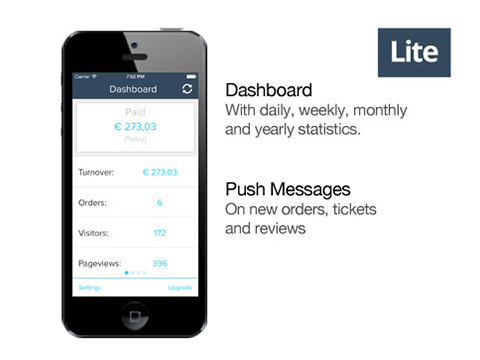 Lightspeed Lite is the basic App that gives starting merchants direct access to their webshop's statistics. The dashboard allows direct access to their most important statistics, like turnover, visitors, pageviews, paid orders, and total amount of orders. 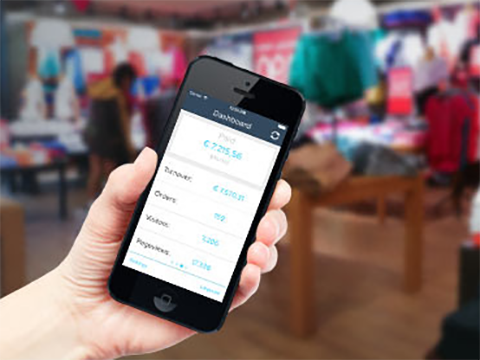 The App will automatically notify the owner when a new order, ticket or review is created. Do you want more control over your online store? Please check the Lightspeed Mobile Premium app. 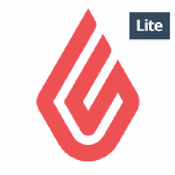 This App is specially designed for handling orders, reviews and tickets. With the Premium version you have direct access to your order details, customer details, product details and more. Start now with your 14-day free trial. The App is made in such a way that is easy to use. If, however, for some reason unclear, below you find the manual.